Sony is still rolling out the Xperia Z3 and Z3 Compact, both just introduced early last month, but it looks like the company might already be working on a super-sized version of the flagship phone with some seriously impressive specs. Two new reports out of China suggest the Xperia Z3X could be on the way after popping up in a recent AnTuTu benchmark. The Xperia Z3X will allegedly come equipped with a next-gen Snapdragon 810 processor, 4GB of RAM and a 6.2-inch 1600 x 2560-pixel display. It’s listed as running Android 4.4.2, but we assume the final version will probably launch running Android L unless it’s released in the next few weeks. 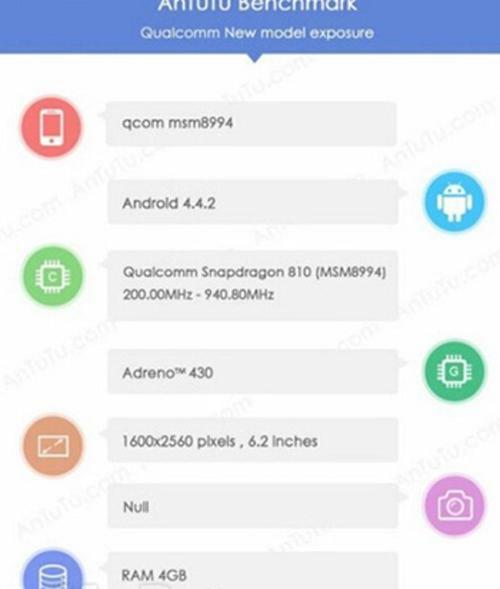 It seems more likely the Z3X will debut early next year, especially since the first Snapdragon 810 devices aren’t slated to launch until 2015. 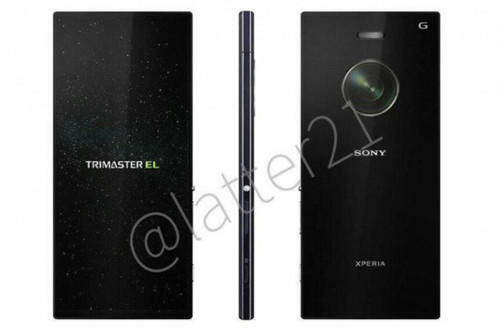 A second report claims the new phablet will feature the same curved photo sensor Sony unveiled earlier this year. The new technology promises to offer higher-quality pictures at a lower price. Overall, it sounds like the Xperia Z3X will be more of a follow-up to the 6.5-inch Xperia Z Ultra than anything else. . It’s definitely going to be a niche product, though we’re sure the 6.2-inch super-phone will tempt some phablet fans. It’s easy to get swept up in cutting edge specs and next-gen technology, but it’s important to remember that for now the Xperia Z3X is just a rumor. After all, the Z Ultra wasn’t exactly a huge hit. Still, that doesn’t mean Sony won’t try again with a slightly smaller design. We’ll be keeping our eyes out for any more news; though for now you can check out a ridiculous concept design for the rumored smartphone along with its alleged benchmark.